Music has come a long way in the last decade. As time goes on we have seen music go more digital than ever. While CDs are still made, there use has plummeted. With so many people using digital music services it is now possible for emerging artists to cut tracks and gain listeners well before they ever release a hard copy of an album. 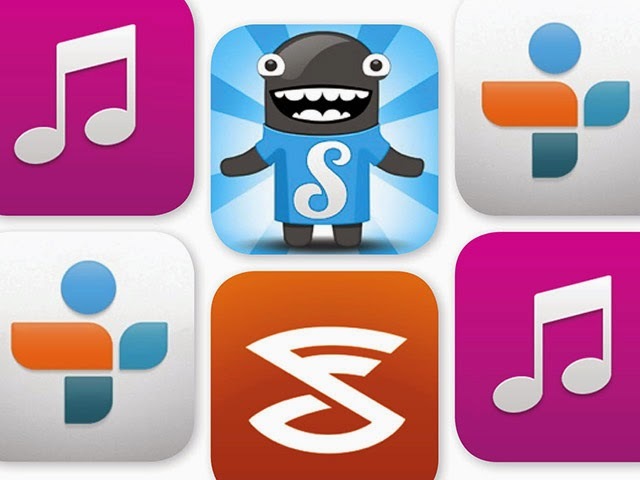 Here are some of the many reasons why music apps are the future of music. Apps such as Pandora are available for many devices such as smartphones, televisions, Wii, PlayStation, and more. That means in little time you can access your music from almost anywhere. No more copying files over to devices. All you need is your phone in many cases. Worry Free Labs produces custom apps that can help artists connect with their fans. The age of the internet has made music more affordable for listeners. Services like Spotify offer music lovers the ability to download and listen to any song they offer for less than the cost of one compact disc. This means you can listen to albums from top artists the day they come out. Although the format the music is in has changed, friends and family still listen to music together. Apps make it easy to make play lists of songs to share with your friends and family that subscribe to the same services. You can also access your music while at parties and gatherings by logging into your account. Apps make it easy to explore different musical artists and genres. When you are paying one price no matter what it is not risky to try new music. This also helps musical artists to promote their work by reaching a broad demographic. This makes it possible for musicians to be successful without the help of a major record label or huge promotional team. Digital music apps make getting music almost instantaneous. To get a CD you either have to go to a brick and mortar store or order it. Plus CD's get scratched, take up space, and can be lost or stolen. Digital tracks are always there and backed up for you to use whenever you want. While some people live where there is pretty much always internet service around, there are still plenty of places where coverage can be not so great. Services such as Spotify and Rhapsody offer subscribers the ability to download songs for offline use. This can be a great thing to have if you are travelling remotely and out of internet contact for extended times. Many musicians are making more money now that digital music is big than they did before. The cost of music is lower but music services have made there be less incentive for music lovers to illegally download tracks. When CDs cost $15 or $20 each, pirating music was much more lucrative. At $10 per month for Spotify, it is just not worth the risk for someone to do. This means musicians are getting royalties instead of nothing.